20150913_083228 – Welcome to the Orchard! Happy Spring! 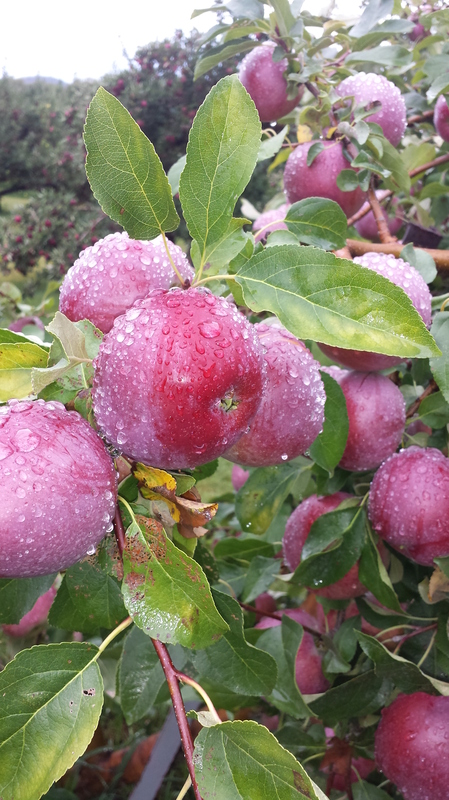 The robins and starting of green in the orchard has us busy getting ready for the growing season ahead. While we can't wait to enjoy our beautiful Vermont summer, we greatly look forward to seeing you again in the fall! Please check out our social media links to help you stay up to date on happenings here. Enjoy the start of the spring/summer season and See you soon!